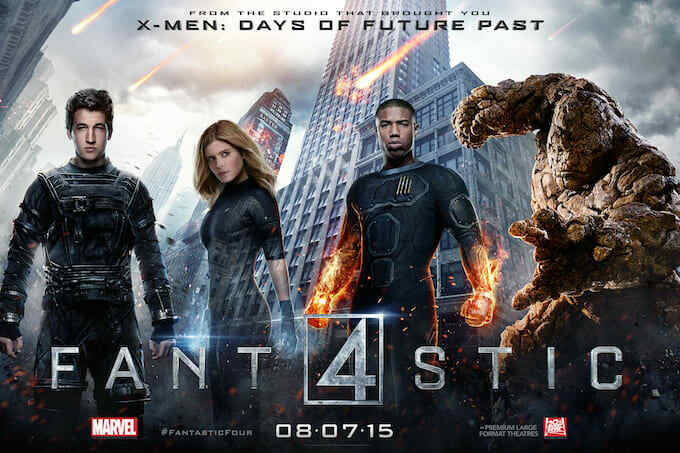 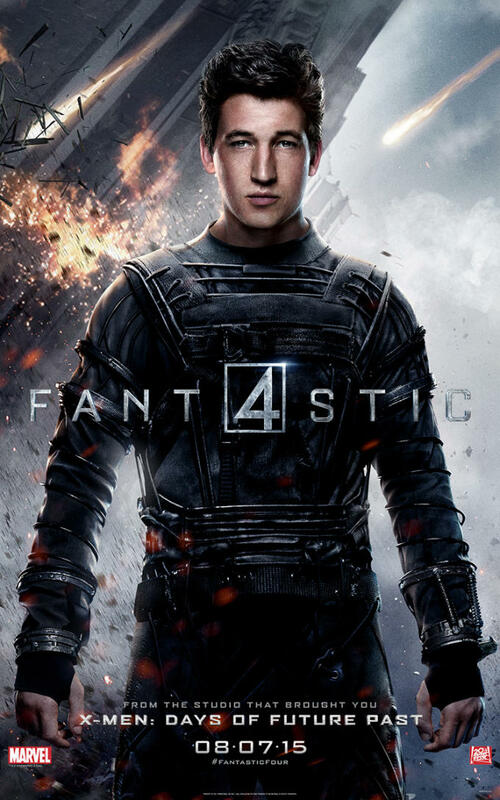 Fantastic Four is finally starting to control its own destiny. 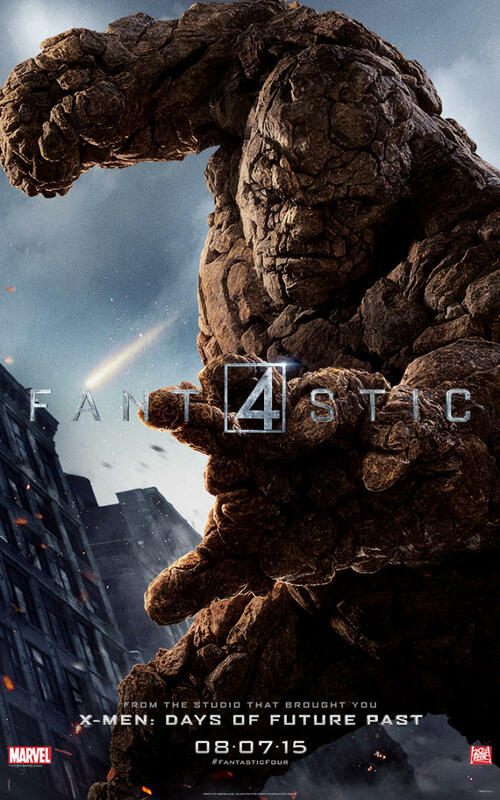 After the second trailer leaked and a random Instagram user gave the world the first look at The Thing, Marvel and 20th Century Fox have released the character posters for the quartet. 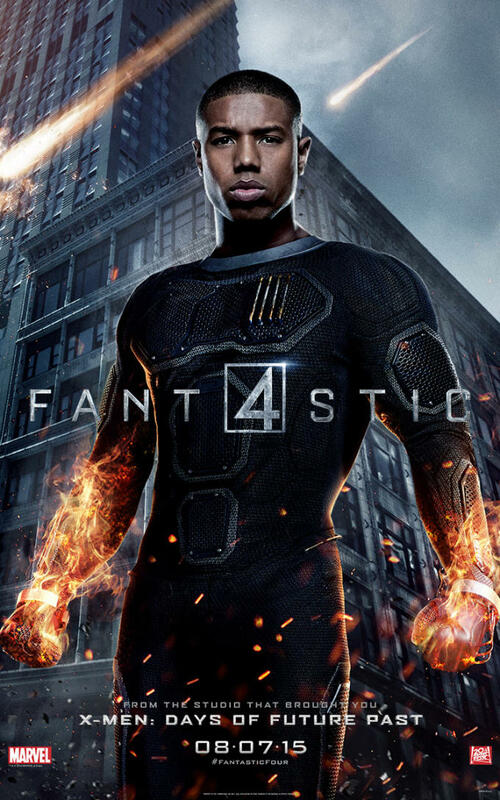 Somehow the tagline for The Human Torch&apos;s poster isn&apos;t "Oh, it&apos;s lit"—which is, of course, disappointing.